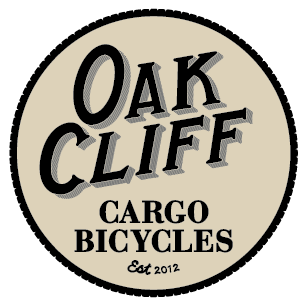 Get a 12 oz bag of the limited edition Oak Cliff Cargo Bicycle roast! Recycled bicycle cog bottle opener…Yes, please! Publishing to grow your small world! 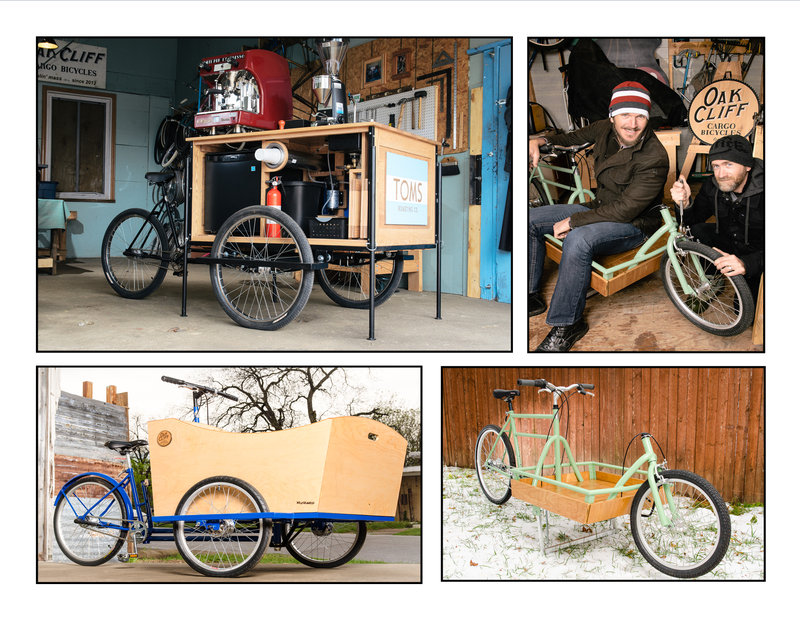 Check out the trailer for the Less Car More Go documentary! You’ll be the coolest kid on the block with one of these! Limit one. Going to work never felt so cool! Learn to create art from the best!